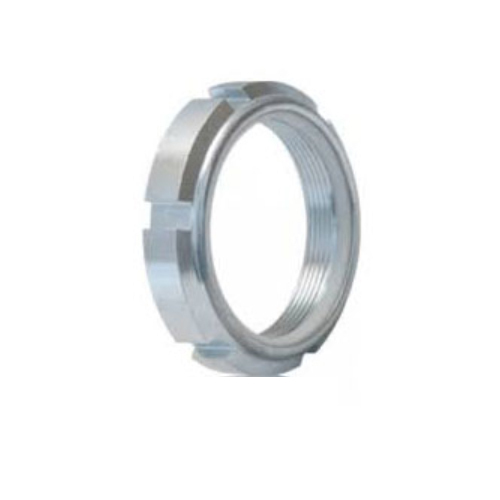 We “Mann International” have gained success in the market by manufacturing and exporting a remarkable gamut of Bicycle Axle, Automobile Spare Parts, Automobile Fasteners and Metal Bush. We are a well-known and reliable company that is incorporated in the year 2002 at Ludhiana (Punjab, India) and developed a well functional and spacious infrastructural unit where we manufacture these products in an efficient manner. We have four Units at different locations in Ludhiana. Our company is run by people who are professionally qualified with rich work experience. The knowledge and the experience gained are reflected in the products we make. We commit to give you the best products at reasonable prices. We are a Sole Proprietorship firm that is managed under the supervision of our mentor “Mr. Mann Singh”, and have gained huge clientele across the nation. We export our products in all over the world.